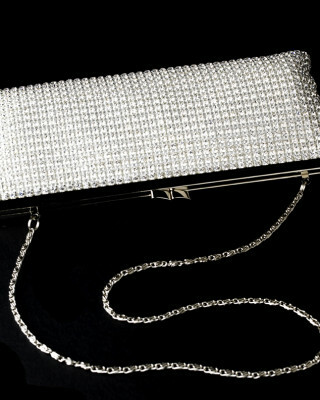 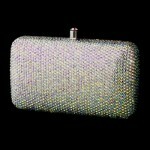 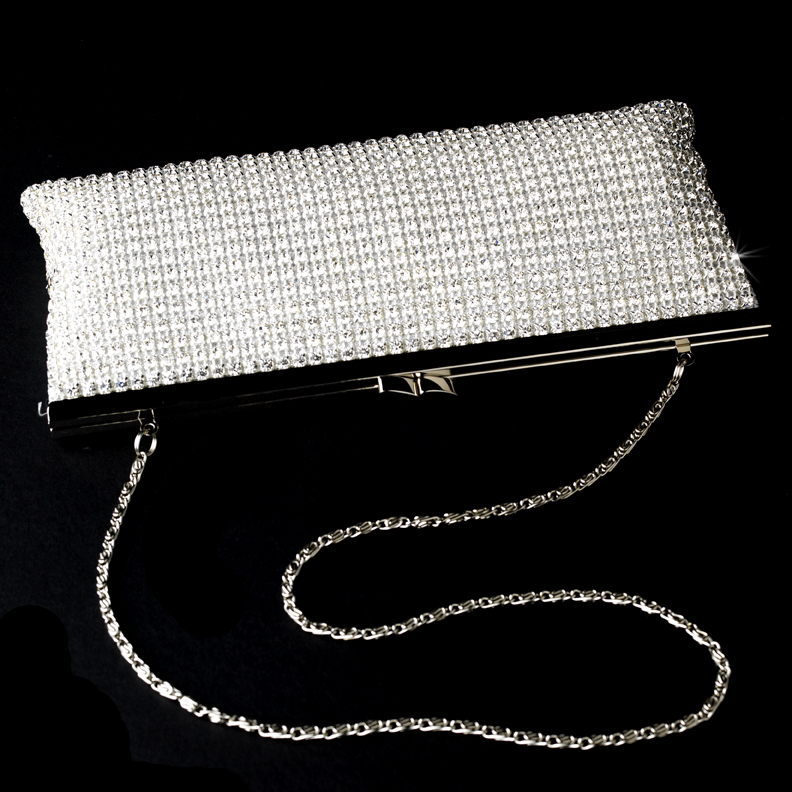 This stunning rhinestone crystal mesh evening bag will add the perfect finishing touch to any special occasion gown. 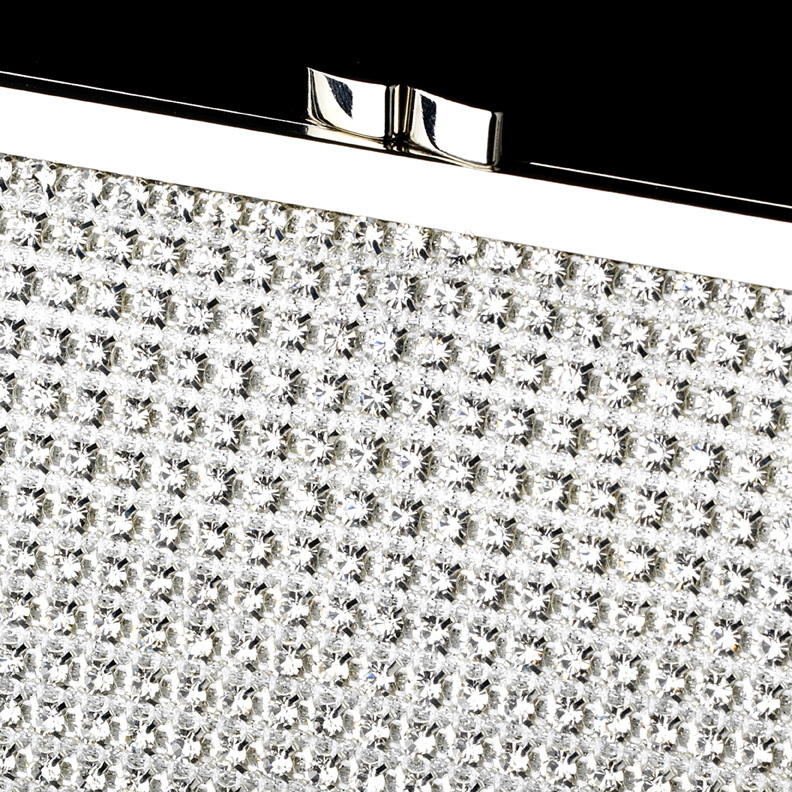 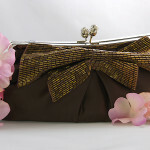 Whether you are a bride looking for that special accessory to complete your ensemble or you are attending a special occasion, you will be sure to receive compliments on this crystal encrusted bag. 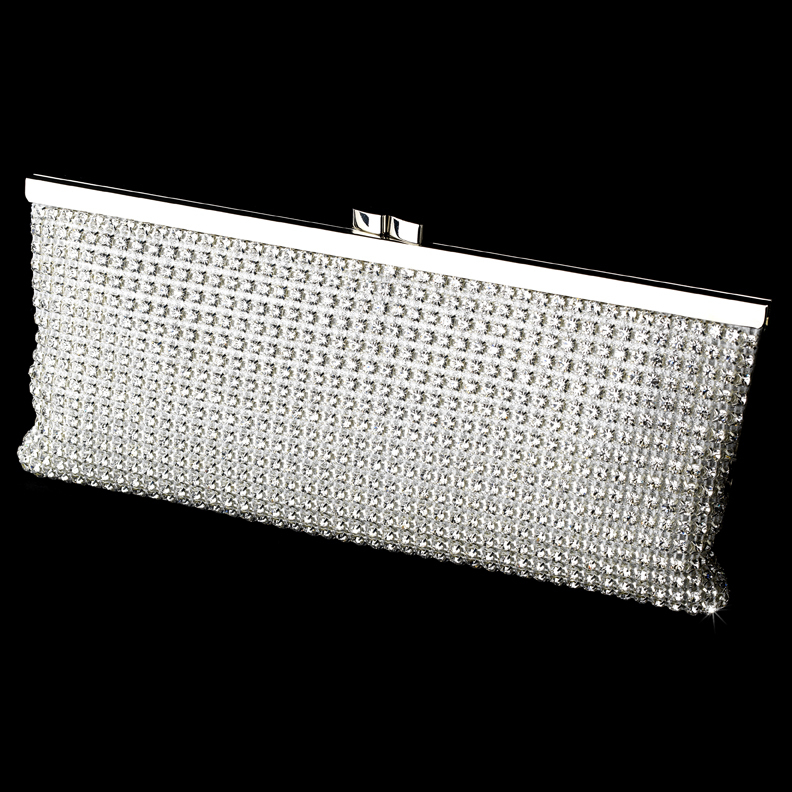 Size: 9 1/2″ wide x 4 1/2″ tall with a 24″ long silver shoulder chain.